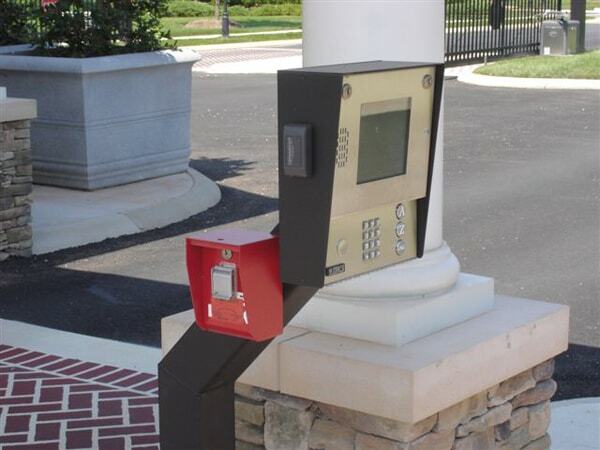 Hercules Fence offers a wide variety of access control saving residential customers, commercial customers, as well as High Security clients. 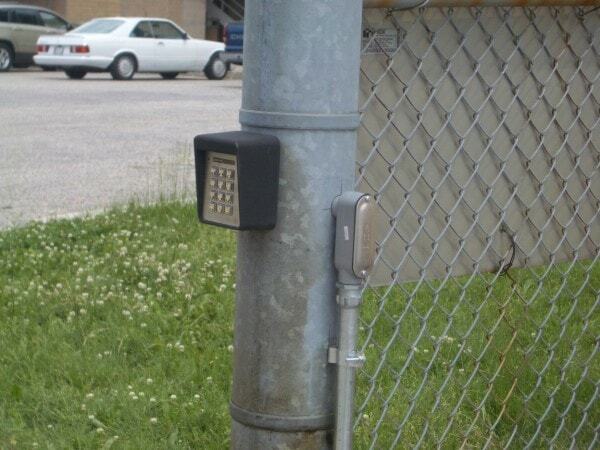 Whether you need card readers, push button controls, telephone entry, transmitters, or decorative pedestals with intercoms, Hercules Fence can provide you a turn-key product. 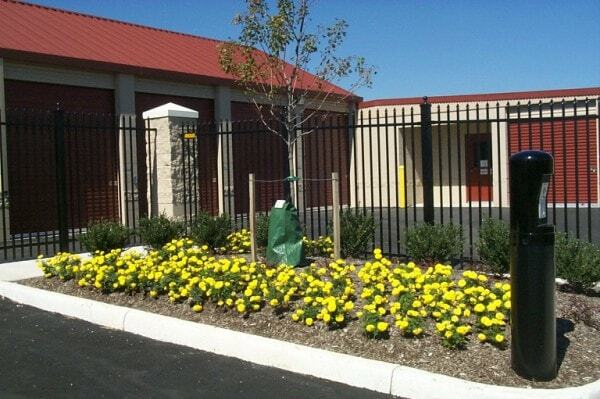 We specialize in gated communities, Government installations, as well as standard residential installations. 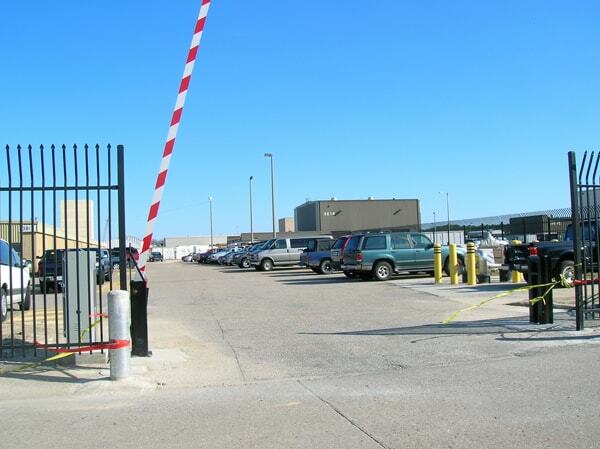 Please call a Hercules Fence specialist to assist with your access control requirement.